I loved it. I really want to have this wall sconce. This design is very unique simple and elegance. 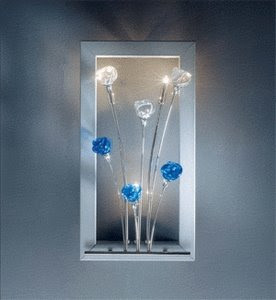 This wall sconce is very suitable for house with contemporary design. Surely this wall sconce make the house look more beautiful.